Tonight, Westworld introduced the first storyline that really rang false to me in a series that has, otherwise, been near perfection. I’ve loved the Maeve storyline this season, and her self-discovery as she remembers and gains control of her life is fascinating to watch, but tonight’s episode took it too far. Maeve was able to manipulate the techs into giving her control over the other hosts — Dr. Ford-level control — and I just couldn’t make the science work in my head. I know, this show is science fiction. At a certain point, I have to suspend my disbelief. But I just couldn’t make it work in my mind that Maeve would be able to control the other hosts and change their storyline just by giving them commands. Not even Dr. Ford can change the host’s storylines without the help of a computer. We even saw him fiddling with an iPad-looking device tonight as he erased Maeve’s memories of her daughter. Yes, he has a certain control of the hosts by voice command. He can tell them to sleep. He can command them to freeze. He can even direct them to certain actions, like the way he was able to make Maeve and Bernard calm down. But to change storylines based purely on the power of suggestion seemed to take the realism out of the park. Why would Dr. Ford need so many scientists and storytellers if he could create the new storyline he’s been working on with only his voice? The storylines have to be carefully programmed. The show has constantly reinforced this through their discussions of creating meaningful backstories. That’s why Teddy was given his memories with Wyatt. That’s why Bernard’s time with his son was so significant. This one hitch in the show wasn’t enough to throw me off this episode entirely, as so many good things happened. The storyline with Teddy and the Man in Black has me itching to know what’s next. 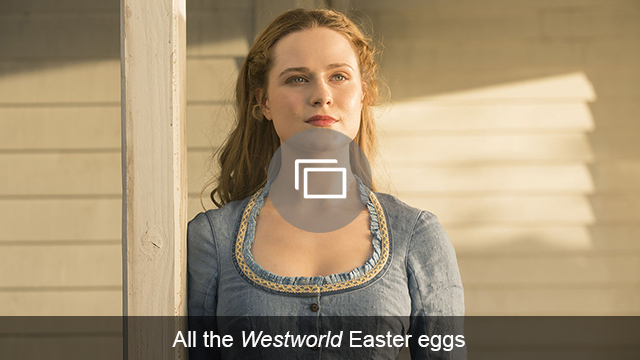 Dolores’ memories are getting stronger the closer to the center of the maze she gets, and we even saw a past in which she interacted with a different programming of Maeve. It was fantastic! I even enjoyed Maeve’s storyline despite the moments when she changed the minds of her host friends with a simple sentence. The show definitely could have done without that addition to the plot. It might not even matter after tonight’s episode, though. There is a good chance Maeve is about to be lobotomized. I don’t think that’s going to happen, though. She already proved that she is really good at playing possum. Also, she can kill now, so she won’t go down easily. 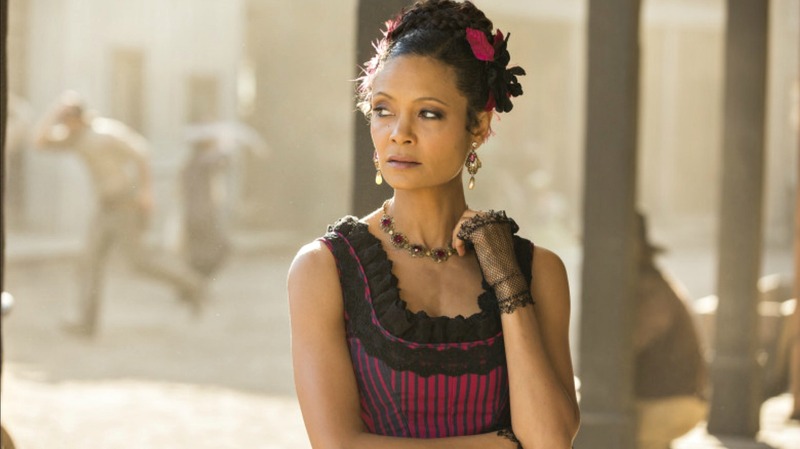 Do you think Maeve will manage to fight her way out of Westworld? Did you buy into the fact that she can have such power over the other hosts?